To ensure the value proposition of your loyalty program is relevant, compelling and effective, it’s important to maintain an eye on trends in the loyalty marketing space. 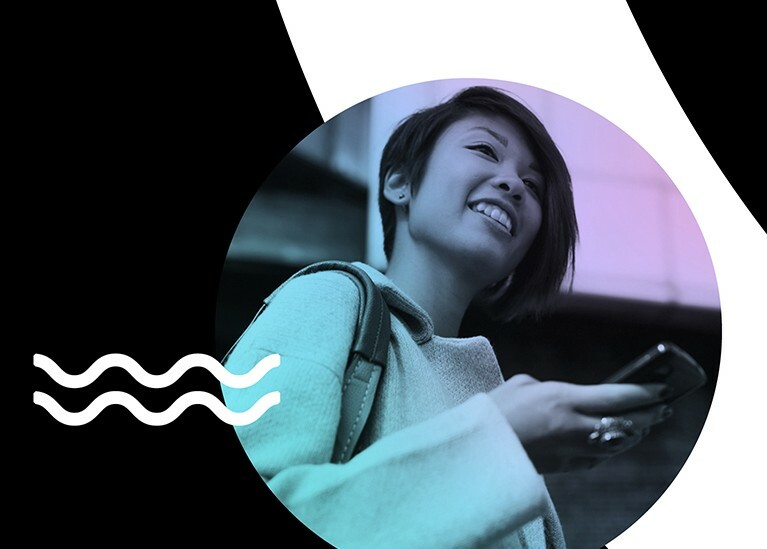 At Movio, we are always exploring fresh ways in which to connect and engage with your loyalty members, and staying ahead of the curve is the best way to optimise these interactions. With the second quarter of the year already well underway, it feels like an appropriate time to revisit some of the trends on the rise for 2017, and uncover ways to include them into your own marketing strategy. Machine learning is essentially about building algorithms which, when exposed to high volumes of data, can self-teach and evolve. The application of machine learning for cinema loyalty is very exciting, and can actually help us all do our jobs better - and won’t be taking over these jobs, as is the general misconception! 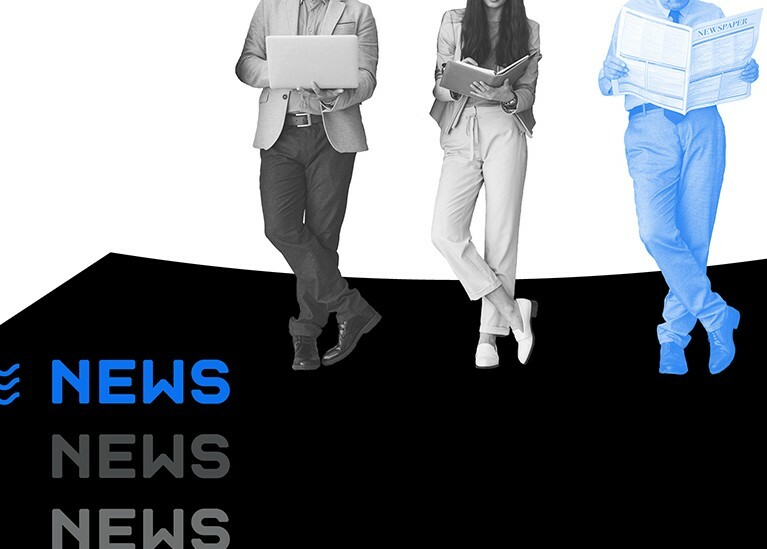 For instance, machine learning can equal better, smarter film recommendations and, which can enable us to both improve the relevency of our communications, and improve the relationship with our customers. 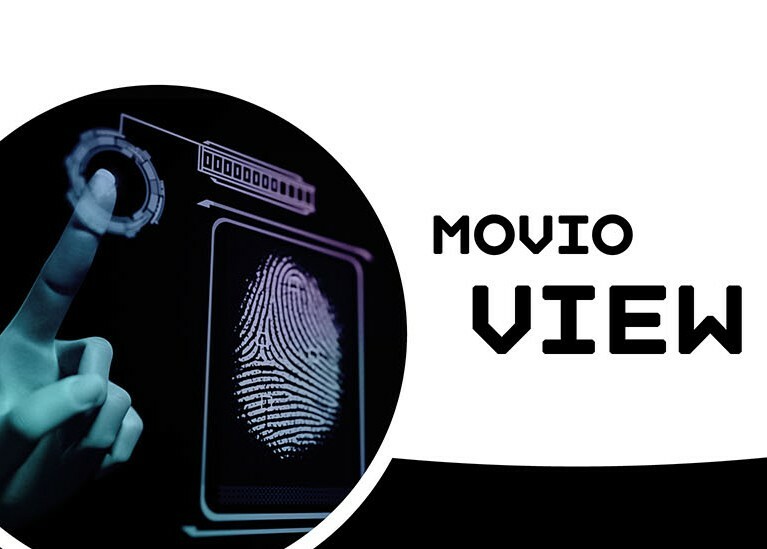 At Movio, machine learning is actually exemplified with some of our upcoming modules, including the newly-released Movie Insights feature within Movio Cinema. This new module finds the best audience for films based on our proprietary Similarity algorithm, and is constantly getting smarter. The omni-channel approach to marketing is about placing the customer at the centre of your strategy. The difference between an omni-channel customer experience and a multi-channel one essentially comes down to the depth of integration. 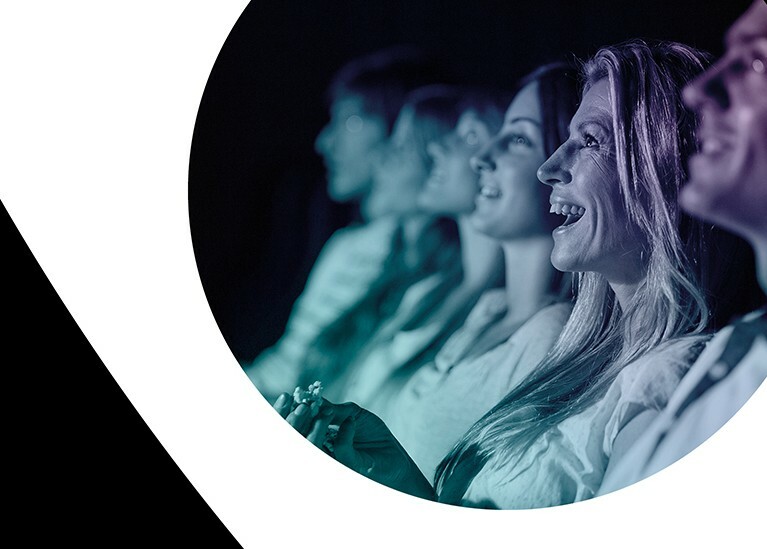 The cinema loyalty industry has traditionally tended to focus on multi-channel marketing, whereby marketers focus on what they are pushing out to customers via various channels, i.e. mobile, social, or with email. The strategy for each channel might vary. Omni-channel marketing, on the other-hand, is the art of a seamless, consistent customer experience across all platforms and all devices, based on when, how and what context a customer may engage with you. The strategy is less fragmented than with multi-channel marketing, and puts the customer at the helm. It is highly personalised as the premise is that, regardless of what channel a customer chooses to engage with you on, they will be met with a highly relevant, timely and personalised message from your brand. 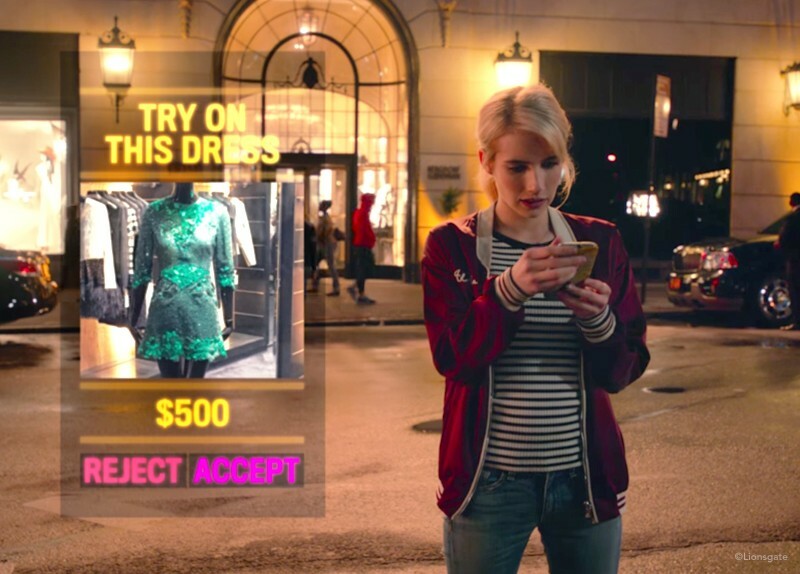 At Movio, we envision that an omni-channel approach is where cinema marketing should be heading. As of the end of 2016, mobile and handheld devices officially saw more web pages loaded than desktop computers. This really emphasises the necessity of mobile optimisation, and ensuring the content you are sending out to members is easily accessible to these mobile users. Including mobile in your overall marketing strategy isn’t new, but it has evolved. Having an app for the sake of having an app is no longer enough - it now needs to be a part of the entire customer journey. The saturation of the app space means we must be adding greater utility and value to customers, or risk the possibility of deletion. The social space is also an area that is constantly evolving. Twitter and Facebook are still relevant tools of communication, but there’s now Snapchat, Instagram and other channels emerging all the time. Again, we need to be offering more than a basic presence - fostering community, extending our loyalty into these channels, and collecting customer engagement and behavioural data are all ways to maximise the potential of these new channels. Loyalty, when you come down to it, is not a transaction - it’s an emotion. Yet, ironically, so much of what we do in our loyalty programmes revolves around rewarding transactions. We don’t want our customers to be loyal to discounts or points, we want them to be loyal to our brands and the experiences we offer. In order to meet, and exceed, our customer expectations, we must create engaging and rewarding experiences. This is where the fun comes in for marketers. Being imaginative with our offerings and creating experiences that are cinema-centric and that truly capture the magic of the movies, is what can differentiate us from other brands and retail loyalty programmes. Whether it be early access to tickets, special member screenings, or filmmaker Q&As, customers love that exclusive movie access and it can solidify their loyalty. The ever-changing cinema and loyalty landscape is showing no sign of slowing down. 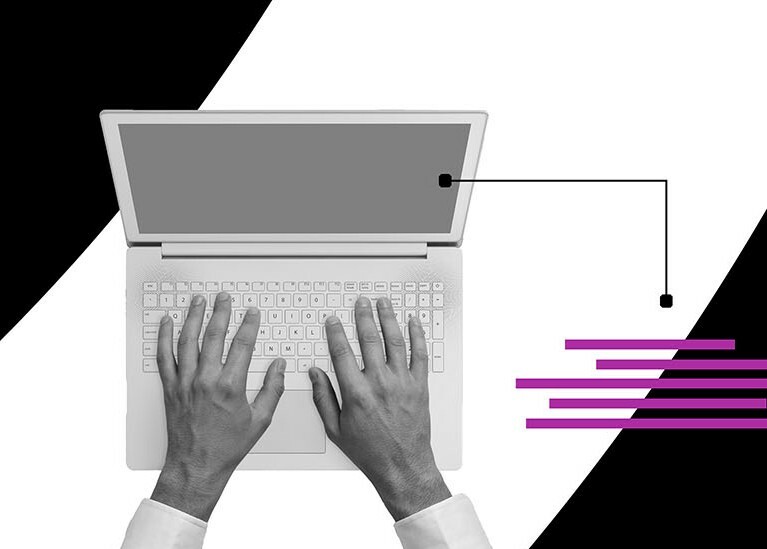 By keeping a finger on the pulse of these trends, you can continue to fuel customer loyalty and engagement, attract new members and ensure your offerings are always exciting and up-to-date.